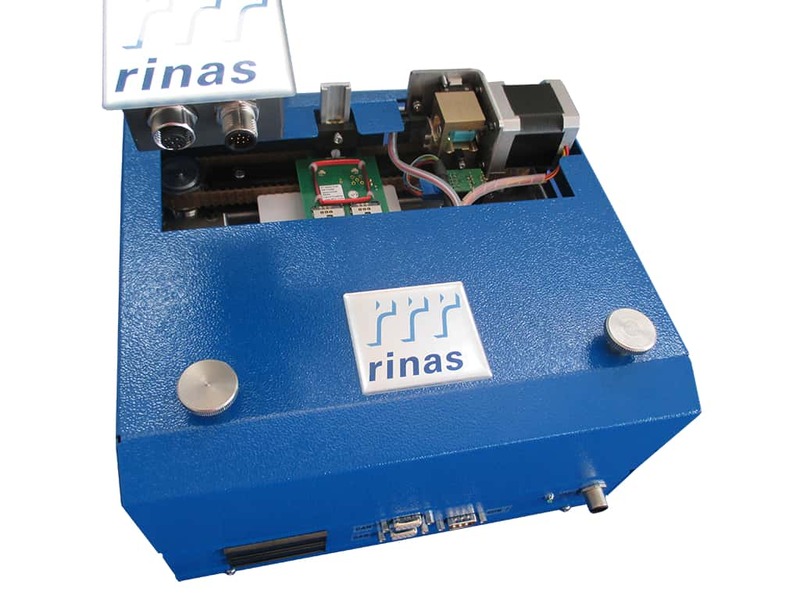 The Rinas SRM encoder comprises an ultra-smooth transport system combined with an optional, height adjustable, universal RFID reader for the majority of currently available tags in use in today’s card industry. Comprehensive software facilitates the encoding and subsequent verification of the processed cards. Customer RFID hardware and software can be used in place of the Rinas solution as required. Greater throughput can be obtained by installing an optional second reader at little cost. We don't make devices. We set standards. 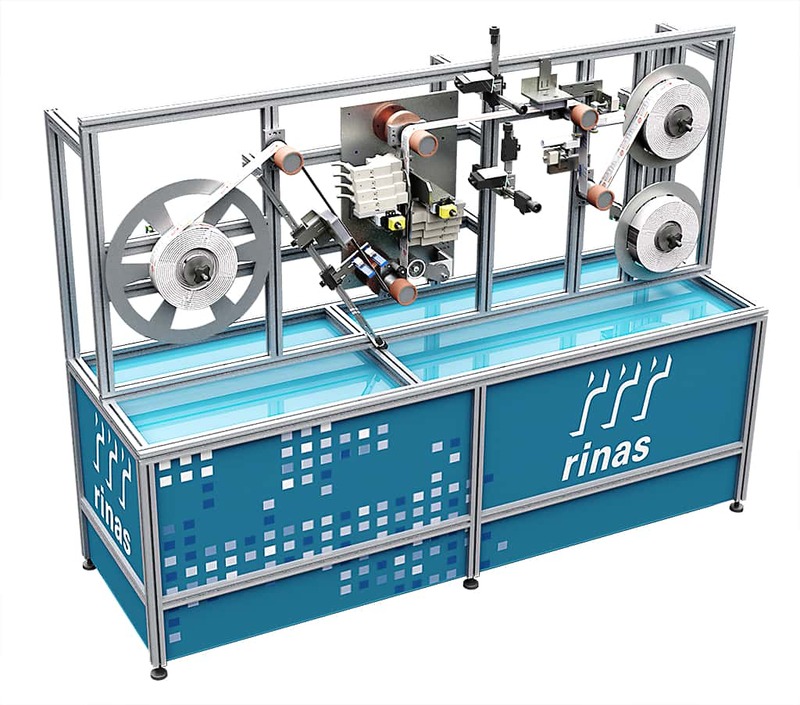 For more than 30 years Rinas has been supplying precision engineered OEM and stand-alone card encoding and analysis solutions to major mechanical engineering and card personalisation manufacturers worldwide. Rinas Gerätetechnik presents its portfolio at TRUSTECH 2018 in Cannes Rinas Gerätetechnik, one of the world's leading companies for magnetic and chip card technology, presented its complete innovation portfolio at the end of November at TRUSTECH 2018 in Cannes. 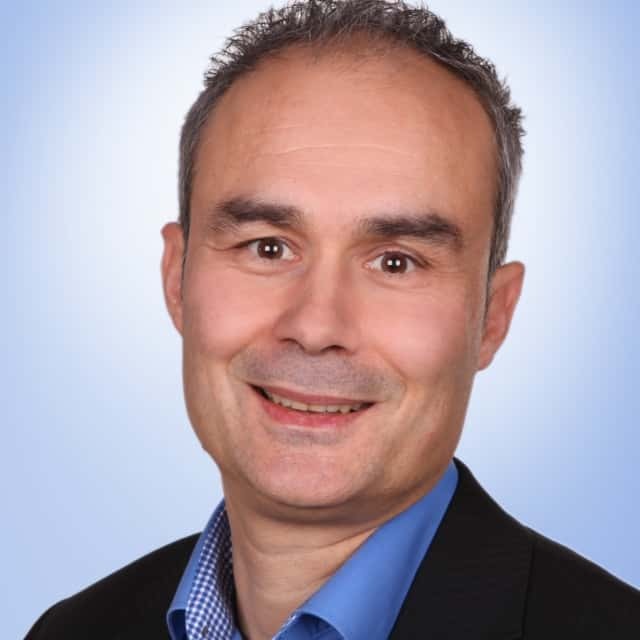 "TRUSTECH offers us the opportunity to present our company and our technologies to a global audience," explains Armin Rinas, Managing Director of Rinas Gerätetechnik. Mr. Rinas was particularly satisfied with the high proportion of trade visitors. "Thanks to the interested trade visitors, it was possible for us to make many business-relevant contacts. These form an ideal basis for long-term partnerships".